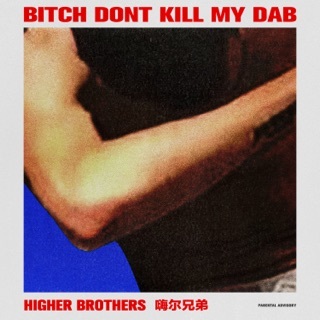 In 2017, 88rising (the management company of acts like Keith Ape, Rich Brian, and Joji) released a reaction video of rappers like Playboi Carti, Denzel Curry, Lil Yachty, and Migos watching Higher Brothers’ “Made in China.” As the Chengdu quartet live out rap video fantasies—albeit within a traditional Chinese setting and rhyming in a Sichuanese dialect—their American counterparts are seen enthusiastically praising the group. “I don’t think I ever wanted to be Chinese more than this moment right now,” said KYLE. The video was important on two levels: It was a valuable cosign from rap's current gatekeepers as well as confirmation that getting lit has no language barrier or time zone. 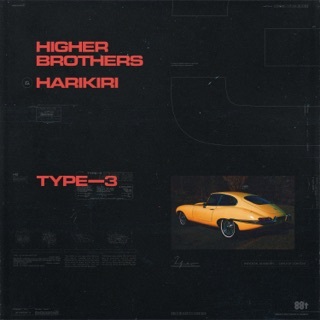 But for all the positive feelings, there lingers a persistent stereotype that rappers of Asian heritage are good imitators, not innovators. Times and perceptions are changing, however—shout-out to the Mountain Brothers, Suboi, M.I.A., Key Kool, Lyrics Born, Jin Tha MC, Dumbfoundead, and many others who paved the way. 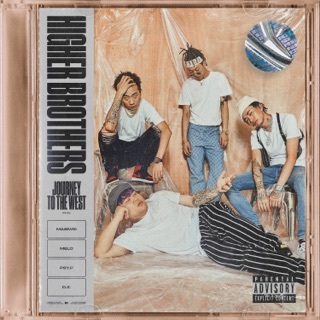 Higher Brothers hope they’ll be accepted as rap contenders, and they're off to a great start just by being themselves. They weave Mandarin, English, and their local Sichuanese dialect, rapping with attitude, cultural pride, and humor. Their personalities are as distinct as their sound: DZKnow is flamboyant and charismatic, like the Biggie of the crew. Psy. P has a punchy, higher-tinged flow. Masiwei is a ’90s hip-hop head at heart, and Melo is aptly named—chill, but precise with the verbals. 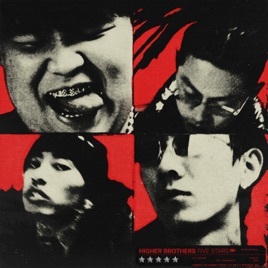 The emergence of trap and SoundCloud rap has shifted an MC’s primary focus to melody, not lyrical acumen, and Higher Brothers benefit from this change. Boom! Bought tickets to the show! 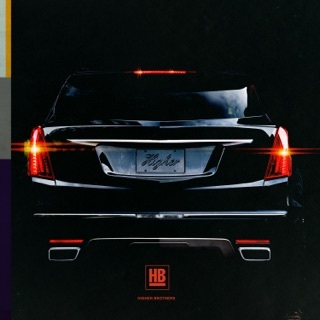 Randomly came across this album, it slaps! Looked you guys up and saw you were gonna be in my city so I will see you there! Meet & Greet and all!